We Live In A Political World: #39 / Should You Send This Guy $49? #39 / Should You Send This Guy $49? 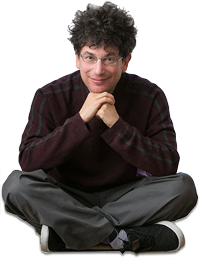 Pictured is James Altucher. Altucher promises that if you'll just send him $49, you'll get his Choose Yourself Guide To Wealth, and you will never again actually have to work for a living! I do note that the guidebook materials that Mr. Altucher is promising are online digital versions, so no messy paper products are involved. Also, no actual printing or production costs to Mr. Altucher. Mr. Altucher's insight is that those who work for a living (and receive a salary) are not really moving ahead, economically. Those who are moving ahead, economically, are on the "investment" side of the economy, not on the "working" side of the economy. Since Mr. Altucher runs a hedge fund, you can bet he knows what he is talking about. In case you aren't that confident you can make that "choose yourself to wealth" thing work for you, and are, therefore, reluctant to increase Mr. Altucher's wealth, by sending him $49,* I have another idea. This idea involves utilizing the political process to change the rules of our economy so that the "hedge fund" types get less benefit, and so those who work for a living get more. 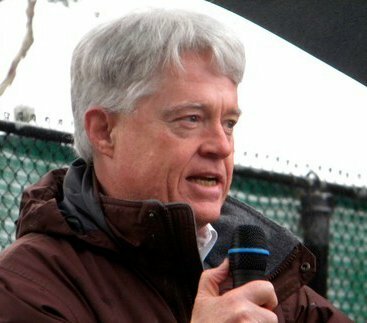 That approach, which might be called the "political" approach, does require collaboration and cooperation among the workers. It cannot be accomplished on an "individualistic" basis, which is the way forward suggested by Mr. Altucher. It is also not all that easy to make the "political" approach work, as history tells us, and it is certainly subject to error (check out our recent pick for President). Nonetheless, while it may be hard, history does tell us that collective political action to benefit working men and women CAN be made to work, and that it HAS WORKED in the past. You might want to give that political thing a try, before increasing Mr. Altucher's wealth by sending him that $49. *In reading through Mr. Altucher's pitch, I discovered that you can make $40,000 per week by simply writing "short little books" and "selling them for a few bucks on Amazon." Obviously, he is following his own advice!